For 2018-2019 CFJNS Boys U13-U15 Tryout results, click here. 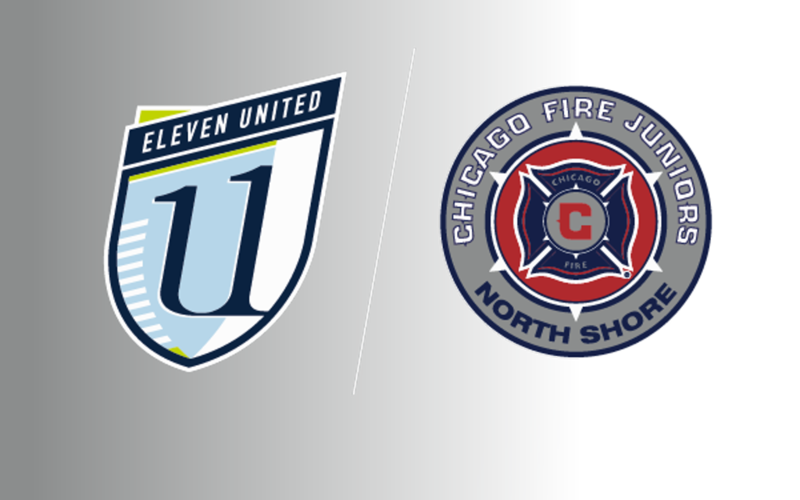 Use the link above to register for 2018 Tryouts for Chicago Fire Juniors North Shore. Success at Crossroads of America College Showcase! Three tournament teams. Three Finalists. Passion4 Perseverance prevails with Eleven United U13 girls! Girls U17 Premier Advance to State Cup Group Play! U18 premier finish as runners up in @ILYOUTHSOCCER presidents cup. Congratulations on a great season boys, tremendous achievement. Congratulations to the boys U18 premier team on winning their semi final tonight and progressing to the @ILYOUTHSOCCER presidents cup final! Girls' tryouts Start today, u-16, u-17, u-18, and u-19!! Good luck to everybody!!! Thanks to all our Club Families for Supporting ESA Soccer Day! ©2019 Evanston Soccer Association - Eleven United / SportsEngine. All Rights Reserved.